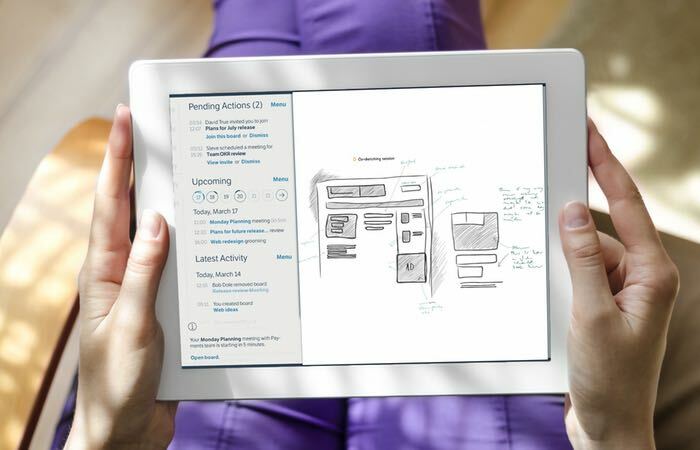 Teams that need to collaborate and share ideas in the digital world may be interested in a new virtual whiteboard application called Deekit, that is now available to use for free and has been developed by ex-Skype employees. Deekit has been specifically designed to provide an online collaboration workplace for those that use whiteboards on a daily basis such as designers, developers, entrepreneurs, freelancers, teachers, students. “Deekit is an online whiteboard. It is an unlimited canvas for you and your team to create content. Together, in real time. It is a virtual space for teamwork on any device, wherever you are. For more information on the new Deekit online virtual whiteboard service and app jump over to the Deekit website for details and to get started sketching.